All cards come with matching white envelopes. All you have to do is sign, seal, and stamp. 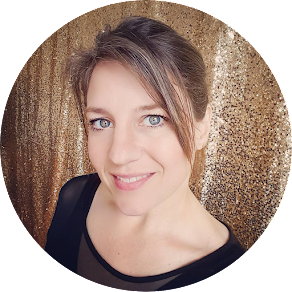 4x8 cards are printed on high-quality card stock and are available in matte, felt, and pearl stock. 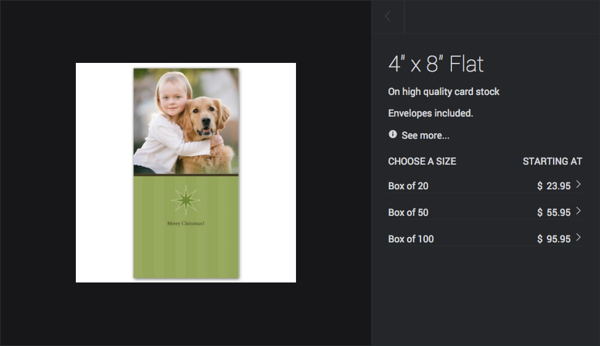 5x7 cards come printed on luxuriously thick card stock, folded in the middle. They're matte with a UV coating that gives the outside just a hint of sheen. The inside is smooth enough to pen a personal message. 1. Find your first photo. Browse your gallery until you spot the photo you want. 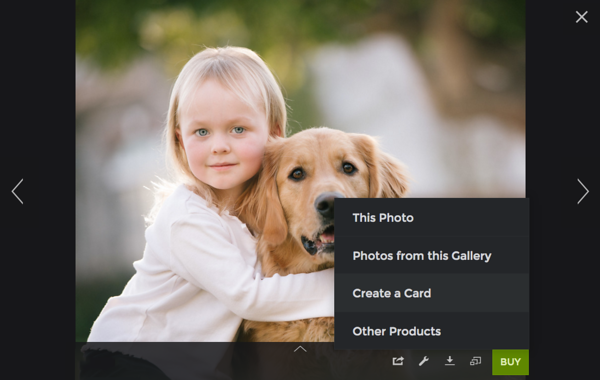 From there, click the Buy button, then choose "Create a Card." 2. Choose your card type. 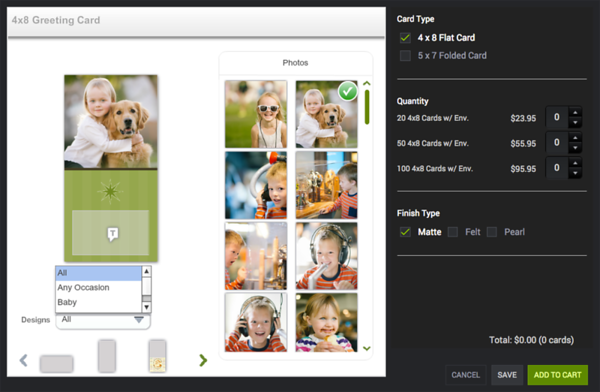 Pick whether you want a 4x8 or a 5x7 card, then scroll through the carousel at the bottom to select a design. When you see one you like, click it and we'll open it bigger. Don't forget to click "Designs" at the bottom if you want to narrow down your choices and browse designs for specific occasions. The little "headshot" icons indicate the spaces where you can drag and drop photos from your photo pool on the right. Once you've assigned the photos a spot, you can click them again to zoom, rotate, scooch around, or even convert to black and white! When you're finished zooming and scooching, click the little "X" in the corner to close the edit bubble. You can always undo your changes and start over. The "T" icons indicate areas where you can click and enter text. NOTE: Some cards will let you customize the font size, type, and other options, but not all designs offer that choice. When your card's perfect, click the Save button at the bottom to keep your changes. 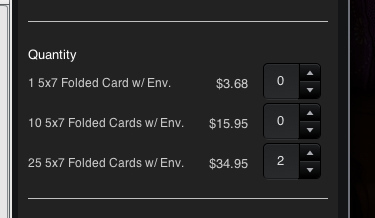 Choose the quantity of cards you want from the section on the right, then click the Add to Cart button at the bottom. Now you're ready to check out! Tip: Need to make more than one card? Exit the card builder and start a new session. 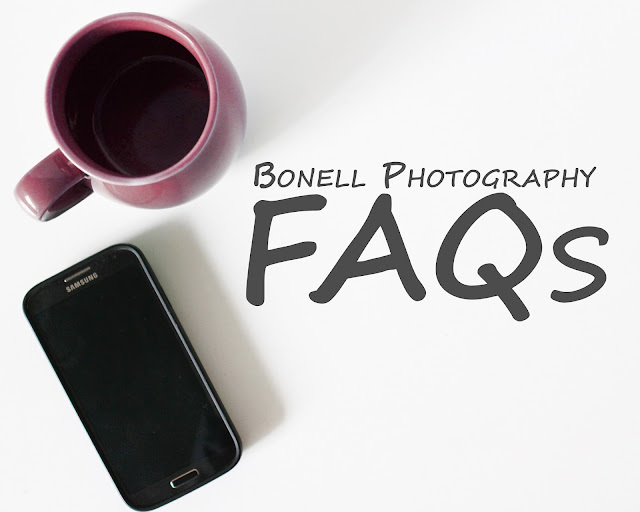 FAQ: What about the Watermark? They'll show in your online previews, but your cards won't print with them, don't worry.